 Deontay Wilder wants to be the next big thing in boxing, and a national television audience will have the opportunity to see him defend his WBC heavyweight title on Saturday night as part of Premier Boxing Champions. 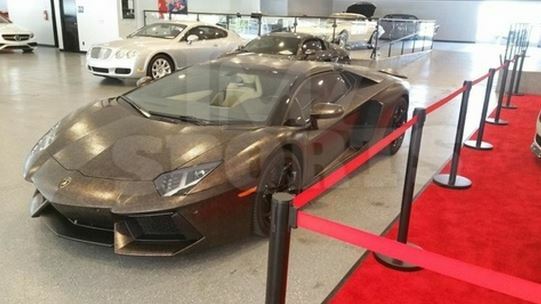 Hoping to follow in the footsteps of Floyd Mayweather, Wilder purchased a brand new Lamborghini Aventador. 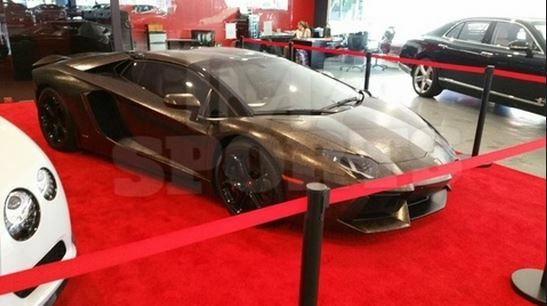 We’re told Wilder dropped a grip of cash — $560,000 to be precise — on the 2015 whip, which retails for a paltry $398k. 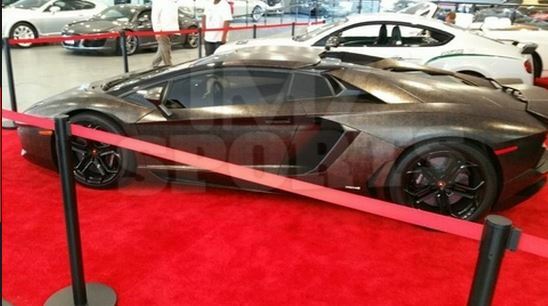 Wilder jacked up his price with some Alabama custom touches, like wrapping it in gator skin! Relax, it’s not real gator … just a print. 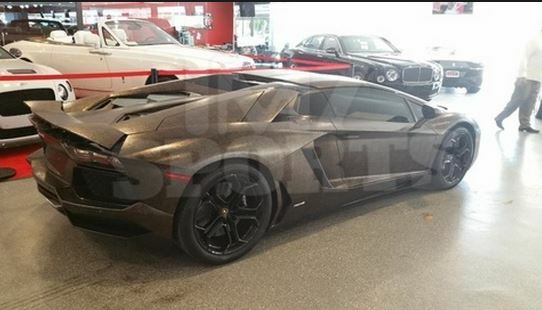 Wilder, known as the Bronze Bomber, also got Michael Koss at Exotic Euro Cars to slap on a coat of bronze. 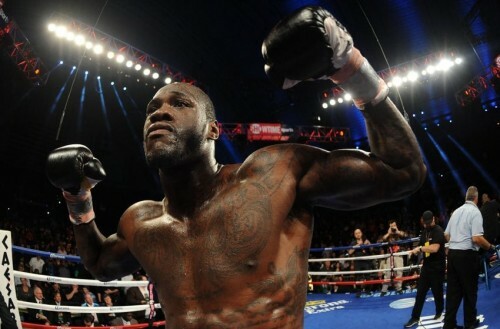 We’re told Deontay bragged to Koss, he would knock out his Saturday night opponent, Johann Duhaupas. It’s a good bet. Deontay’s 34-0 … with 33 KOs!